That was perhaps the best quote printed to sum up the recent cuts to the LAPL, which closed its branches on Mondays. 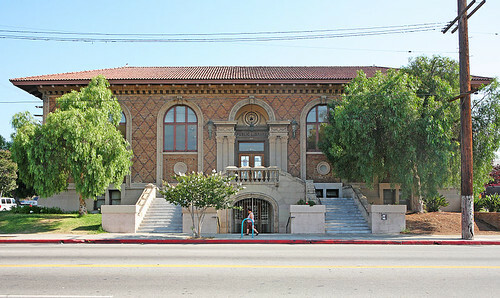 Jie Ren, the Cahuenga Branch’s Senior Librarian, told me that since the Monday hours have been nixed, their heaviest days are now Saturdays and Tuesdays. Tuesdays are the new Mondays, figuratively speaking. They met on the first Monday of the month. I shudder to think if these budget cuts existed in an earlier time, the course of history might have changed (Well, maybe only slightly, I probably would have found a way to meet on a different night). But still, with libraries being used for everything from art classes to origami club meetings to workshops to all sorts of other uses, these cuts would deny someone else a chance to start something positive in our community.